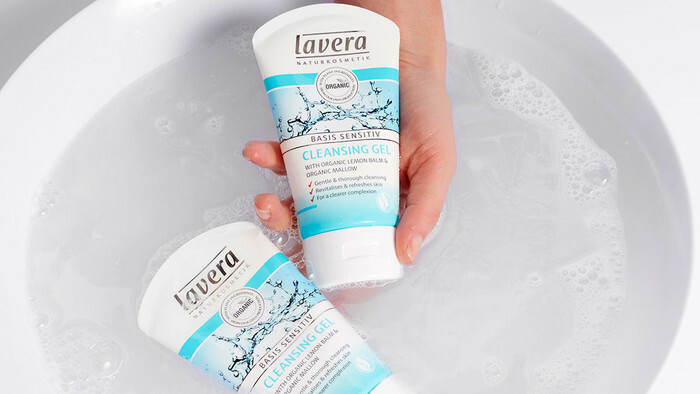 The facial cleansing gel from Lavera Basis is a fuss free, yet effective lightly foaming gel ideal for all skin types including those with sensitive skin. 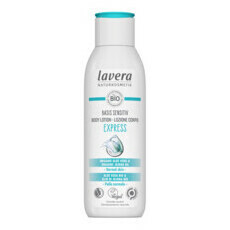 This can be used every day and night to remove dirt, excess oil, impurities and makeup. It contains calming Organic Lemon Balm and healing Mallow. An ideal natural alternative to many of the budget supermarket brands. Water, Glycerin, Grain Alcohol, Sodium Coco Sulfate, Xanthan Gum, Sodium Lactate, Sodium Cocoyl Glutamate, Disodium Cocoyl Glutamate, Malva Sylvestris, Mallow Extract*, Echinacea Extract*, Witch Hazel Water*, Melissa Officinalis Water, Fragrance (Natural Essential Oils). * indicates Certified Organic Ingredients. On damp face, massage in gently, then rinse with fresh water. 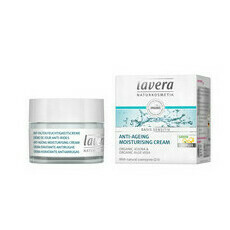 Lovely product.skin isn't tight or dry after. 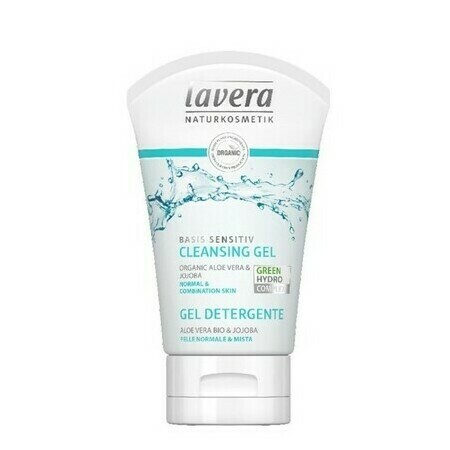 I love this cleanser. I was using Cetaphil previously until I read a blog that recommended this organic alternative. 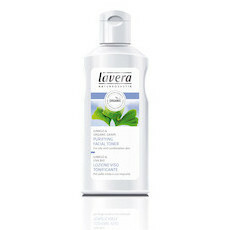 Leaves my skin fresh and soft, not dry and stripped of natural oils. A little goes a long way so value for money. Highly recommend.